Whilst a visitor may pass through these small villages and wonder how or why they survive, to their residents these villages are the social hub for many of the outlying properties. 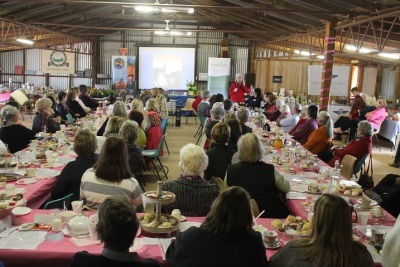 Life on the large outback stations can be often lonely and any excuse for a get together is welcome. 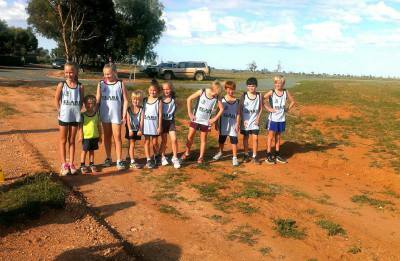 From church services to tennis days, the seemingly endless saltbush plains is home to fifty odd farming families. 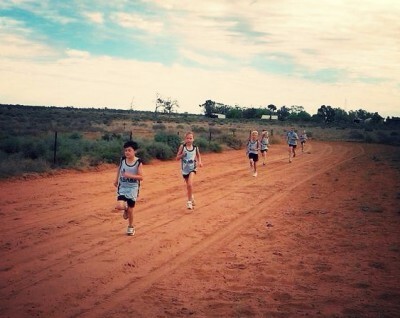 Many of the children attend School of the Air where mum is the teacher and satellite now connects them to their real “teachers”. 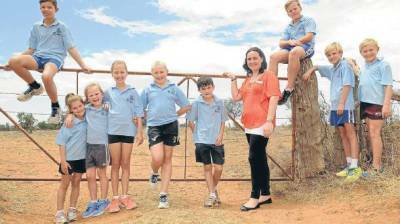 Some, like the small community of Clare, are lucky enough to have one of the smallest one teacher schools in NSW. 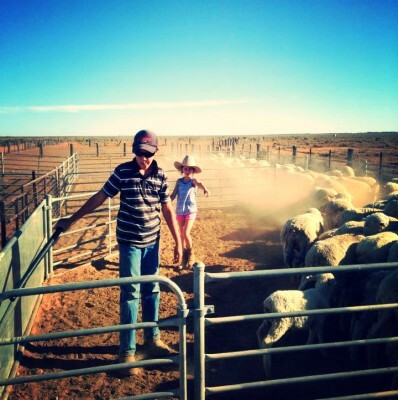 Many of the properties have been held by generations of the same family all making a living from the sheep, cattle or goats that inhabit the area known as The Western Lands Division. 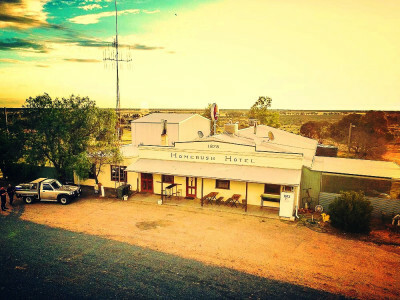 One of the true ‘back country pubs’ which has stood the test of time, and still remains the ‘hub’ of the vast Western Lands Division of NSW between Balranald and Ivanhoe. 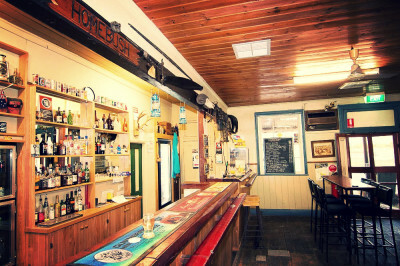 The famous bar, with its huge central open fireplace, character filled “shearing board” mural, and many local artefacts displayed around the walls has been home to many a trapper, teamster, drover, shearer, truckie, mailman, traveller and station family and staff over the past 135 years. 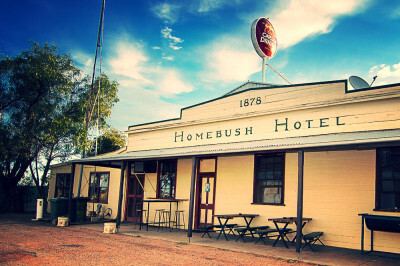 The Homebush Hotel is still home to these and more, as woodcutters, backpackers and paleontologist (enroute to Mungo NP) are all met with a warm smile and cold beer. 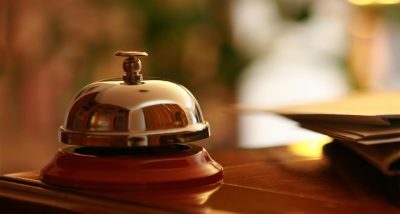 Comfortable accommodation and delicious meals also available. 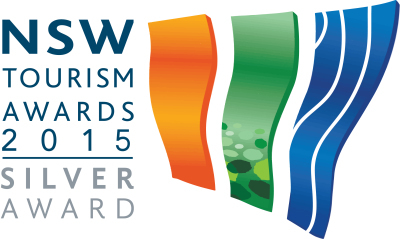 Part of Australia'a landscape since 1878, and now renovated, it is still making history! The Oxley Road from Penarie provides an alternative scenic route to Hay. 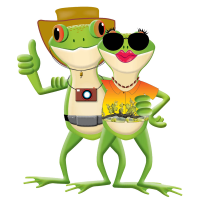 The village of Oxley is located near the junction of the Lachlan and Murrumbidgee rivers and on the edge of the Great Cumbungi Swamp. 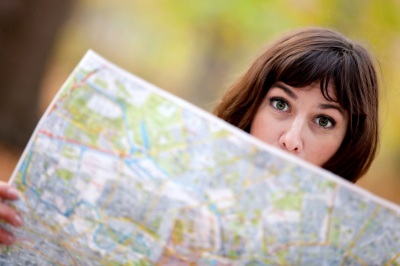 Oxley is part of the traditional lands of the Muthi Muthi Aboriginal tribe. In 1836 explorer Major Mitchell took Muthi Muthi woman Tourandury and her 4-year-old daughter Ballandella from Oxley as guides through the land. 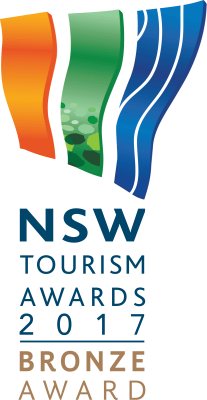 Tourandury was also part of a group of Aborigines who met with explorer Charles Sturt and helped him when his whale boat capsized on the nearby Murrumbidgee river. Queen Caroline of Oxley and her sister Judy are apical ancestors of many surviving Muthi Muthi people today. 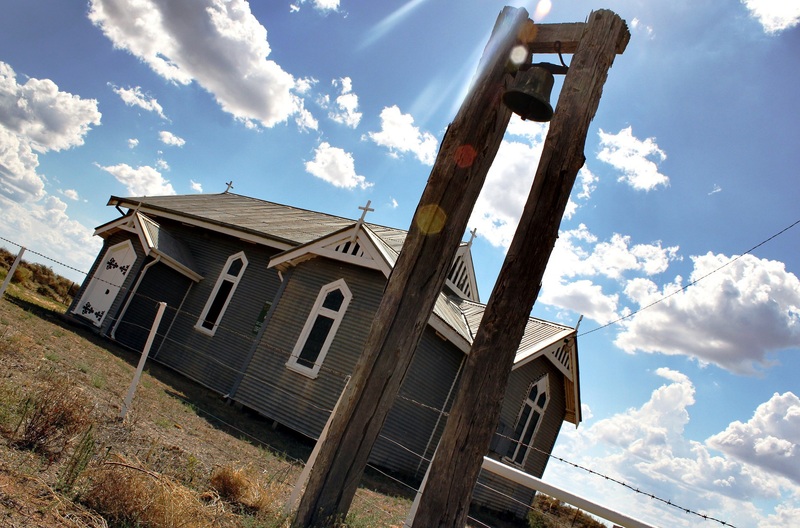 At Oxley you will find a quaint little church and graveyard. 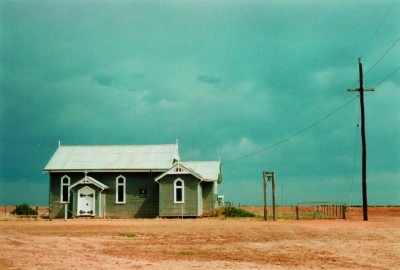 The church has services every 2 months, and is often the scene of a real “bush christening”. On the Ivanhoe Road, the old pub once a thriving hotel and coach stop, is now abandoned. 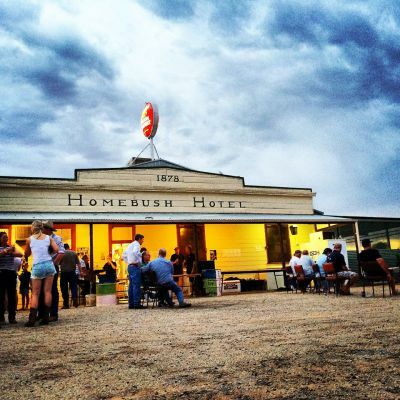 You can still experience the great outback salt plains, red sandy ridges with breathtaking sunsets, crisp clear night air and star filled skies. 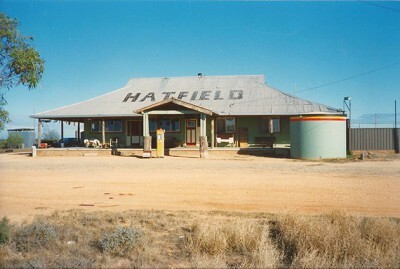 The Hatfield Recreation Hall is often the place for a community get together and fundraiser. 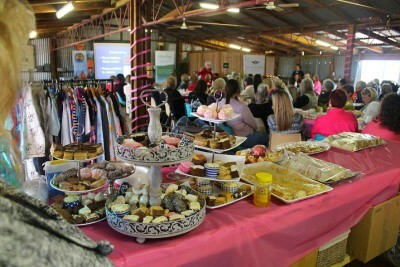 Each year around May, the Balranald Isolated Children's Parents Association stage an event called the "Hatfield Happening" in the Hatfield Recreation Hall, it is a High Tea event for the ladies (men are welcomed). 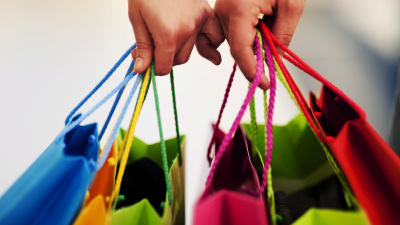 Funds raised go towards a particular charity or cause. 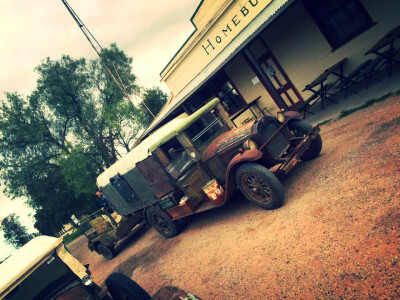 If you are going to be in the area around that time of the year, contact the Balranald Visitor Information Centre to find out when the "Hatfield Happening" is on! 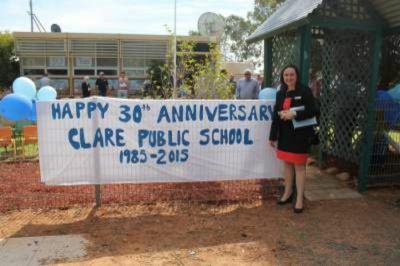 Located between Balranald and Ivanhoe, Clare is a small community centred around the Clare Public School which is at the heart of the community. 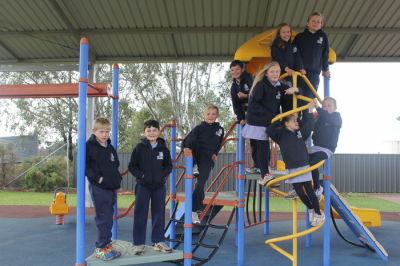 The school was established in 1985 and services the nearby farming communities. 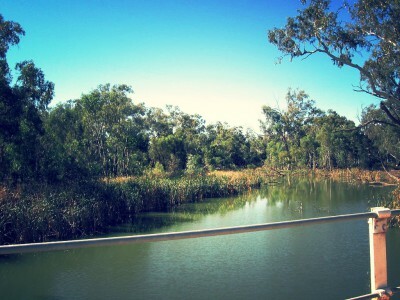 While there is no boat ramp access to the Lachlan River at Oxley, it is an ideal spot to test your land based fishing skills. 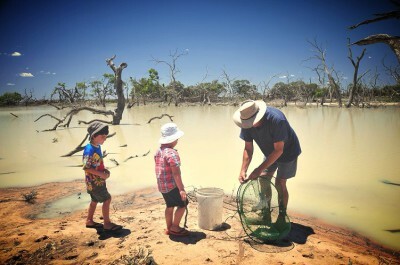 Species include Murray Cod, Golden and Silver Perch, Catfish and Redfin. In dry times the river will stop flowing at Oxley, so check on conditions before you head out. 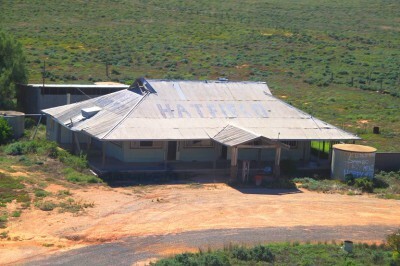 If you're visiting the Balranald area in May, be sure to contact the Balranaldd Visitor Information Centre to find out when the "Hatfield Happening" is on! 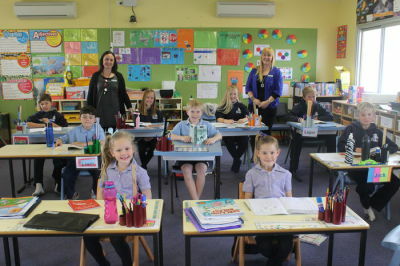 Pop in at the Clare Public School and say "G'Day" to the students at one of the smallest schools (in terms of numbers of students) in NSW.